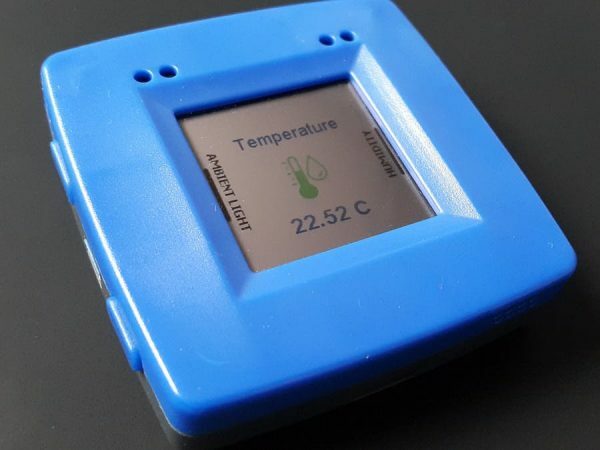 Smart Thermostat with Data Logging and BLE connectivity @Raspberry_Pi #PiDay #RaspberryPi « Adafruit Industries – Makers, hackers, artists, designers and engineers! In this project I will show how to use the NXP Rapid IoT device to create a Smart Thermostat with data logging capabilities. The Smart Thermostat will measure the temperature, relative humidity, air pressure and ambient light. The sensor reading will be broadcast over Bluetooth Low Energy. A Raspberry will be used for data logging and visualization, and as well for controlling the heating system.